Your body can send out all kinds of signals when something’s amiss. Here are the ones you probably didn’t know you should pay attention to. Your symptom: Workouts leave you lightheaded. Best-case scenario: You’ve got an inner-ear issue or sinus congestion, or you just pushed it a little too hard with today’s HIIT session. 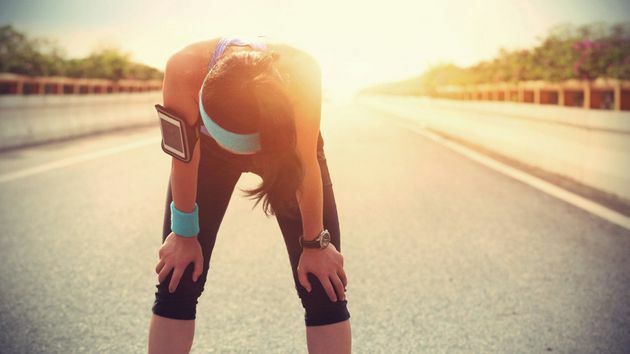 Why it could be more serious: If you’re drinking water, working out in comfortable temperatures (i.e., not sky-high heat and humidity) and it’s an activity that’s never caused you problems before, you could be looking at a heart issue. Two possible culprits: an irregular heartbeat or a problem with the valves that keep blood flowing through your heart in the right direction. “You heart isn’t able to pump enough blood to the rest of your body, which is why you feel lightheaded,” says Leslie Cho, MD, head of women’s cardiology at the Cleveland Clinic. Irregular heartbeats are fairly common and most are actually harmless, but some, like atrial fibrillation, can increase your risk of stroke and heart failure. Same goes for heart valve disease — some forms don’t cause major problems, but more serious ones can make stroke, heart failure and blood clots more likely. So if you’re experiencing lightheadedness with no obvious cause, see your internist. Your symptom: Diarrhea in the middle of the night. Best-case scenario: If it’s a one-time thing, you probably just caught a temporary stomach bug. Why it could be more serious: “Nocturnal diarrhea always makes me prick up my ears,” says Rebekah Gross, MD, gastroenterologist at the Joan H. Tisch Center for Women’s Health at NYU Langone Medical Center. At night, your intestines should be calm, because you’re relaxed, asleep and not in the midst of eating something that could provoke problems. “Even IBS shouldn’t wake you up like that,” Gross says. 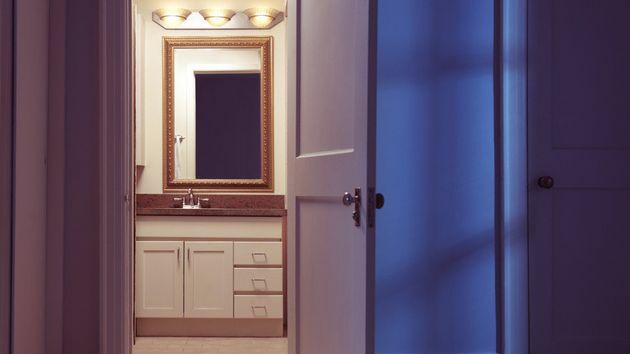 If you’re regularly getting up and beelining to the bathroom, more serious problems to consider include infection, inflammatory bowel disease, ulcerative colitis or a neurological issue with your bowels. A gastroenterologist can help you nail down the culprit. Your symptom: Your periods are regular, but you’re changing your tampon every hour. Best-case scenario: There really isn’t one. 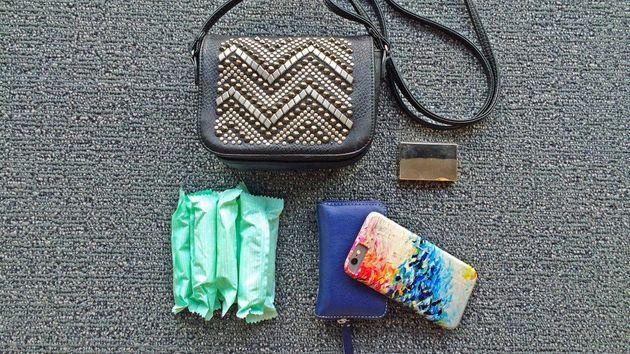 It’s never normal to have a flow so heavy that you have to switch tampons that frequently — or need to change your pad at night, says Vanessa Jacoby, MD, associate professor in the department of Obstetrics, Gynecology, and Reproductive Sciences at the University of California, San Francisco. Why it could be more serious: When your period is regular but excessively heavy, the most likely cause is uterine fibroids, tumors that grow in the walls of your uterus and affect 20 to 80 percent of women before the age of 50. They’re benign, but they can have serious consequences like anemia (some women even need blood transfusions, says Jacoby), severe fatigue, and, depending on their location and size (ranging from a pea to a watermelon), they could make it harder to get pregnant and increase the risk of complications during pregnancy. Heavy bleeding can also be a result of a thyroid condition or a clotting issue, so before any treatment starts, your gynecologist will confirm that fibroids are causing your symptoms, likely via pelvic ultrasound. If fibroids are the issue, your options for dealing with them include medications, surgeries that target the fibroids but leave the uterus intact, or hysterectomy, the most common recommendation from doctors. 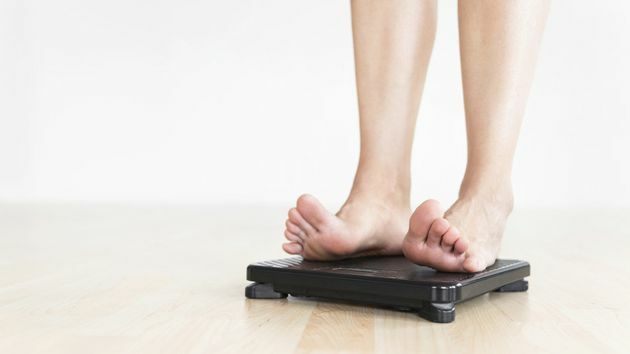 Your symptom: You lost a noticeable amount of weight without trying to. Best-case scenario: Truly unintentional weight loss is almost always bad, says Gross, but it could be due to a serious (but rarely fatal on its own) condition like Crohn’s disease, which makes it harder for your body to absorb nutrients from food. Or if you’ve also been peeing more than usual, it could be Type 1 diabetes, which typically affects children and young adults but is possible at any age. You cells can’t get the sugar they need to produce energy, so your body burns fat and muscle instead, leading to an inadvertent slim down. Why it could be more serious: An unexplained weight loss of 10 pounds or more can bethe first sign of cancer, and it’s most commonly linked to cancers of the pancreas, stomach, esophagus and lungs. Cancer cells drain energy from your body to fuel their growth, which may explain the smaller numbers on the scale. If your normal weight is down by at least 10 pounds within the last 6 to 12 months and you really didn’t make any changes to your activity levels or eating habits, bring it up with your doctor. That’s particularly important if you’ve got risk factors like a history of smoking. Your symptom: Changes in vision. Best-case scenario: If your gadget screens are causing you problems, it’s likely just normal age-related vision issues. 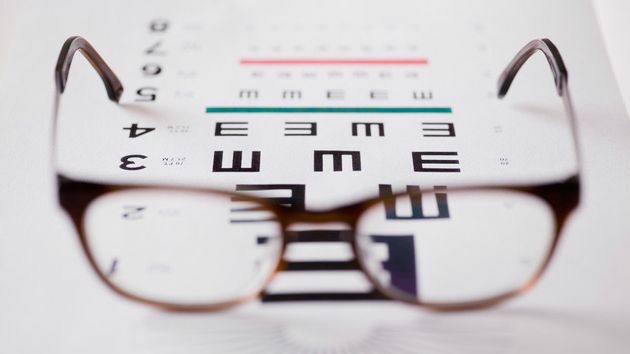 Most people start to have difficulty seeing at close distances starting in their early to mid-40s, according to the American Optometric Association. Why it could be more serious: A sudden, painless loss of peripheral vision could be a sign of a stroke, says Emily Graubart, MD, assistant professor of ophthalmology at the Emory Eye Center. Women are at greater risk of stroke than men, and strokes are not an old person’s problem: Between 1988 and 2004, stroke rates among women 35 to 54 years old tripled. Keep tabs on your floaters too. A small, occasional floater a few times a week is normal, but large, frequent ones, especially if they’re associated with flashing lights, can mean you’re at risk of a retinal detachment, which can lead to permanent vision loss if you don’t treat it fast enough. A study in JAMA found that 14 percent of people who saw an ophthalmologist for floaters or flashing lights were experiencing a retinal detachment.